Tribe-A-Thon is an Annual Dance Marathon held at Archbishop Ryan. 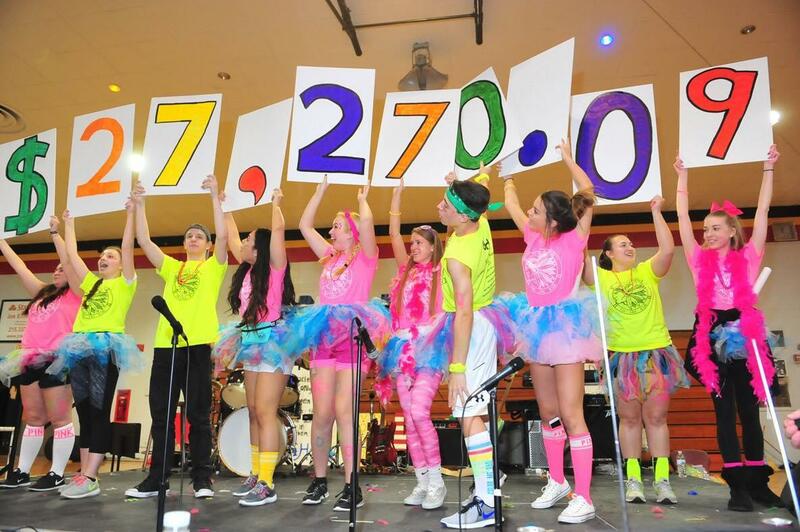 The wonderful annual event - Tribe-A-Thon - returns to Archbishop Ryan High School on Saturday, February 23, 2019! Dance for a cause from 5:00pm to 12:00am! The event raises funds and awareness for Children's Hospital of Philadelphia. CLICK HERE to sign up to participate or make a donation!